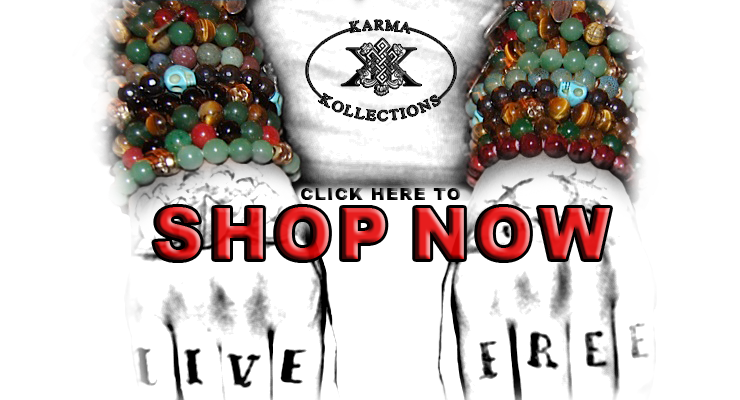 Follow Karma Kollections on Tumblr to stay updated on new pieces and current events. #KARMA and we may put YOU on our blog! Send all pics to kollectkarma@gmail.com and don’t forget to include you Name/nickname, City, and Twitter name!